Cats and dogs are susceptible to a number of parasitic infections, several of which can infect people as well. Parasite prevention is not only important for the health of your pet but also for the health of your family. We can help you prevent fleas and ticks, intestinal parasites and heartworm. Fleas and ticks are troublesome parasites of the skin. Flea and tick prevention is important because not only can they cause problems with the skin, but they possess the ability to transmit a number of diseases to the pet. Fortunately, we carry safe and highly effective products at our hospital that can treat and prevent flea and tick infestations. Regular use of these products can effectively prevent fleas and ticks from becoming a problem for your pet. The most common intestinal parasites in dogs and cats include hookworms, roundworms, whipworms, tapeworms and coccidia. These parasites have the potential to cause illness in your pet. Symptoms can include vomiting, diarrhea, weight loss and poor overall condition. These parasites can affect your pet’s health long before you notice any symptoms. Additionally, roundworms, hookworms and some tapeworms can infect humans. Our veterinarians can help you take steps to screen for, treat, and prevent these parasites in your pet. Heartworm disease is a killer of dogs and cats. Heartworm is a worm that resides in the heart and lungs of infected dogs and cats. It is carried by mosquitos who transmit heartworm larvae into the bloodstream of the pet when they bite them. These larvae then develop into adult worms that over time cause heart disease and respiratory problems in dogs. Thankfully, this is an easy disease to prevent and we carry a number of excellent heartworm preventatives. These products when given year-round provide outstanding protection against heartworm disease, and many also protect against several important intestinal parasites that can infect dogs, cats and people. 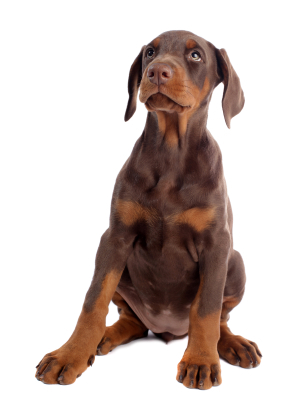 We can help you establish a safe and effective parasite prevention plan for your pet.